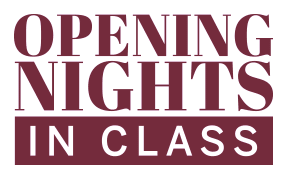 The purpose of “Opening Nights in Class” is to educate, illuminate and inspire students of all ages on and off FSU’s campus. Opening Nights at Florida State University is committed to providing our campus and the Big Bend area with educational and engaging opportunities so that students and residents can enjoy cultural activities. 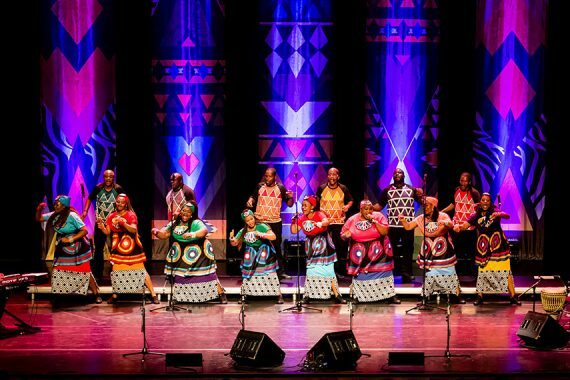 Our series of educational programs provide once-in-a-lifetime experiences through school performances, master classes and workshops with world-renowned performers at no charge to participants. Arts education is at the core of Opening Nights. We provide meaningful experiences to students of all ages on and off Florida State University’s campus. 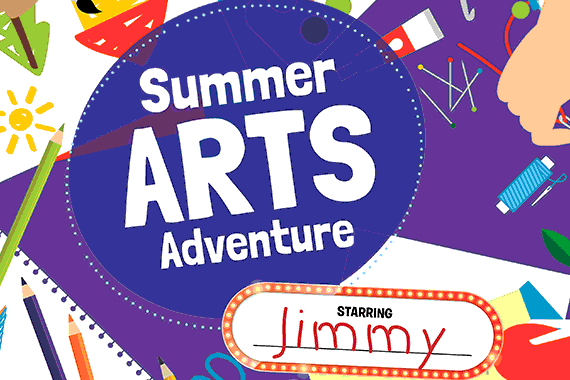 Sponsorships make possible this broad offering of arts programs for students in the community. Opening Nights master classes provide students the added benefit of developing and honing their skills by learning directly from world-renowned artists. Master classes provide students the opportunity to work one-on-one with artists to learn and gain experience. Opening Nights and Florida Center for Reading Research work closely with our visiting artists to meet the educational needs of our diverse school communities by creating materials so teachers and students can continue learning in the classroom before and after the performance. 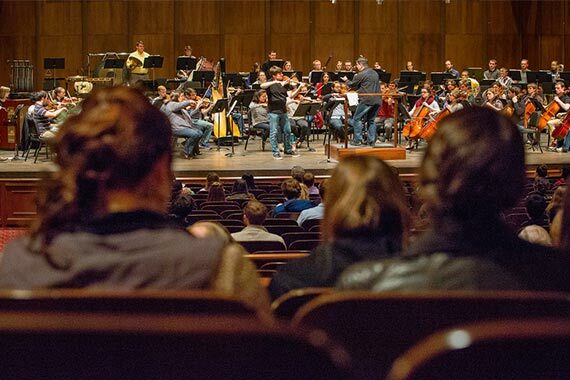 Past events that serve our campus and community by providing students and teachers with once-in-a-life time educational opportunities through master classes, workshops, school tours, Q&As, and panels with world-class performers. Each event is designed to educate, illuminate and inspire.